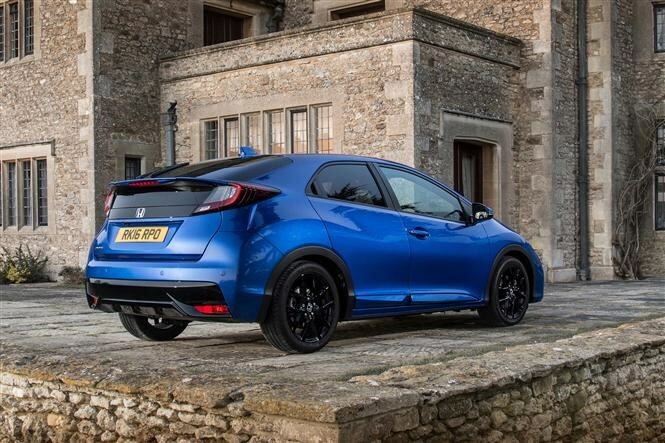 Honda has extended the Civic hatchback range to include a new entry-level model that will be available to order from May 2016. The 1.4-litre i-VTEC petrol joins the 118bhp 1.6-litre diesel engine and the 140bhp 1.8-litre petrol in the Civic Sport line-up and has a P11D price of £18,305. Available with a six-speed manual gearbox only, the 1.4-litre engine produces 98bhp and 127Nm of torque, 0-62mph can be achieved in just over 13 seconds while an official combined fuel economy of 51mpg and CO2 emissions of 131g/km means a 23 percent BIK band for the current 2016/17 tax year. 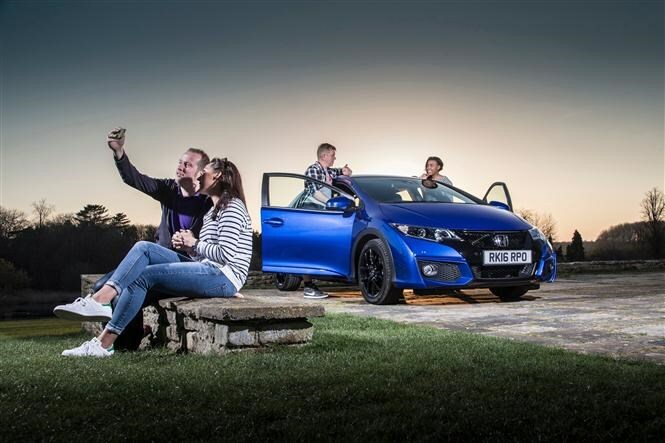 This means the 1.4-litre Civic Sport will cost a 20 percent tax payer £70 a month. Although headline figures don’t sound quick, Sport cars definitely look the part with a unique colour-coded rear spoiler and 17-inch alloy wheels, plus they share some of the design characteristics of the Civic Type R, with a lower grille mesh and a black roof lining for the cabin. 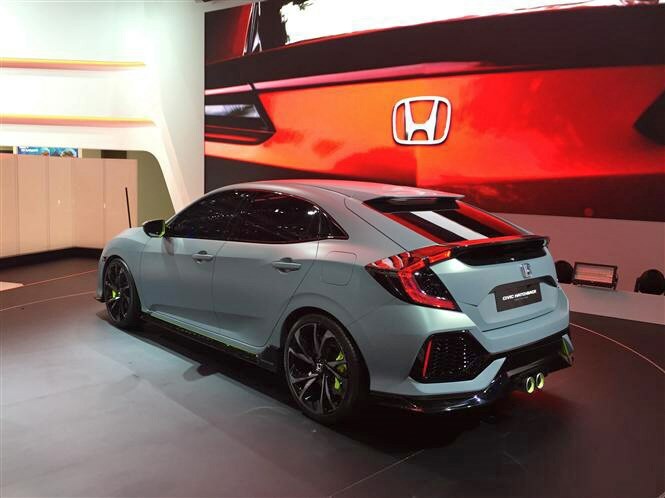 With the next generation Civic concept unveiled at the 2016 Geneva Motor Show and due in showrooms at the start of 2017, Honda is revising the current Civic family line-up. Sport will become the entry-level trim with SE and SR grades completing the line-up, cutting the current eight trim choice range down to just three. The tenth-generation Civic hatch below, although officially revealed last month as a prototype, is expected to be launched with new 1-litre and 1.5-litre petrol powertrains, alongside a cleaner and more economical version of the 1.6-litre diesel. Longer, wider and lower than the current model, Honda states that a lot of what we can see in this prototype will make it onto the production car, we’re not convinced the end product will look quite this sporty, though. To read our full review of the current Honda Civic hatchback, click here.